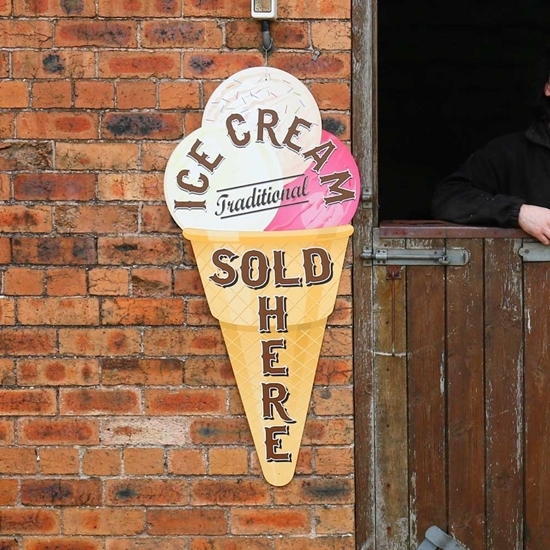 The perfect way to advertise your ice cream sales. 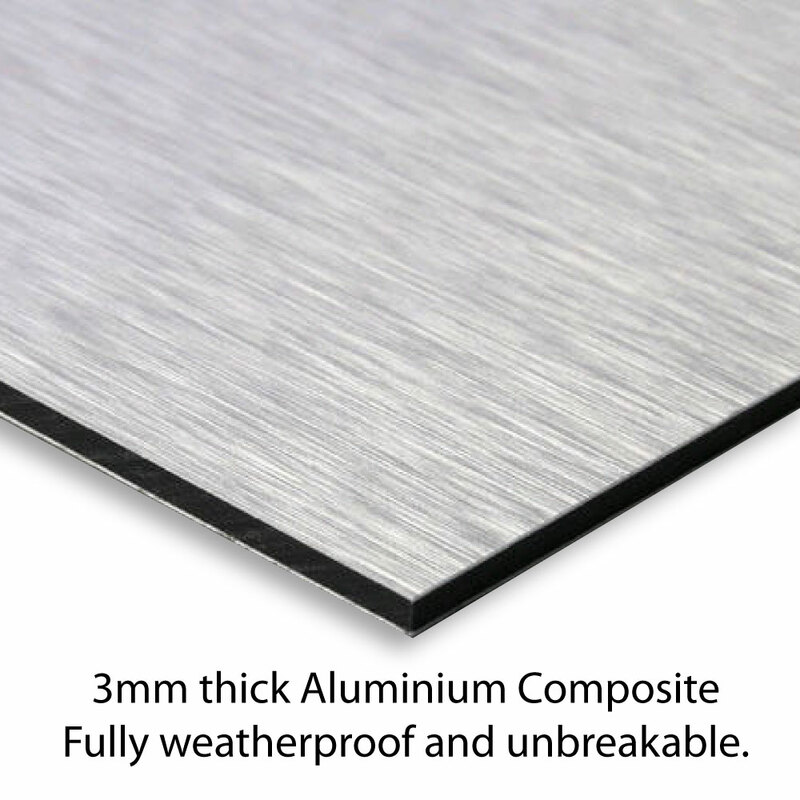 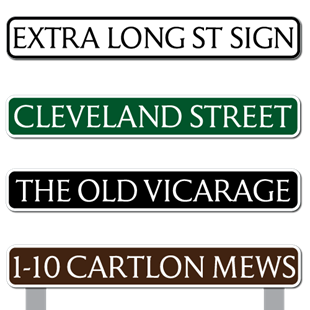 This shaped aluminium compostie sign is an eye catching way to attract new sales. 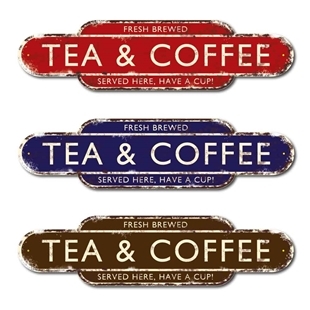 This vintage style sign is the perfect way to advertise tea & coffee.